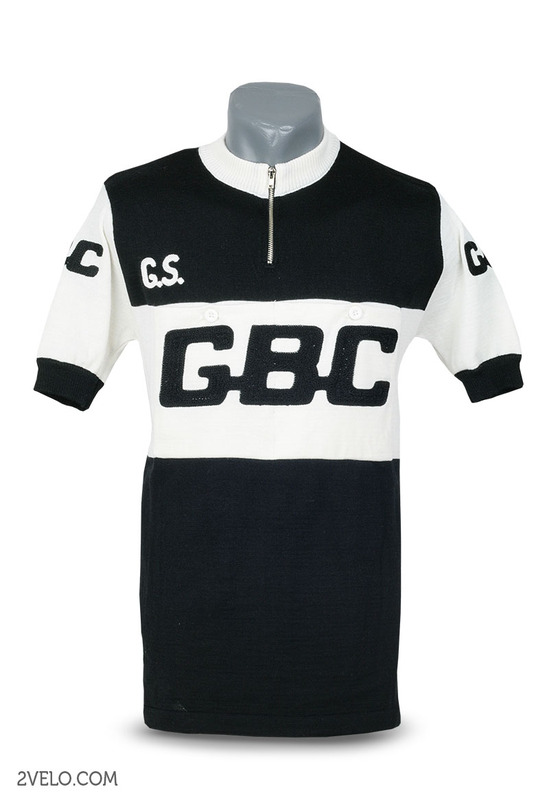 GBC wool jersey. 100% Merino wool. Chainstitch embroidery. 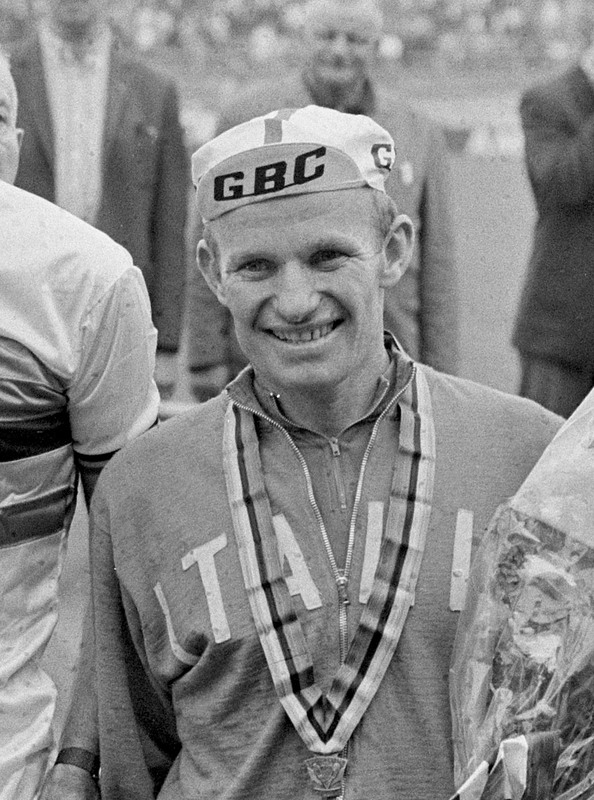 Same as worn by Leandro Faggin. Leandro wearing this shirt at the height of his career. 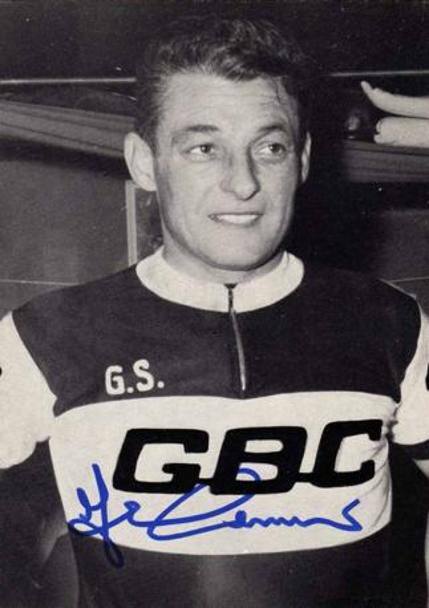 And that career: two Olympic golds, won in Melbourne in 1956, four world titles, four silvers and four bronzes; an impressive array of achievements and placings, including twelve Italian championships, nine six days and several world records.